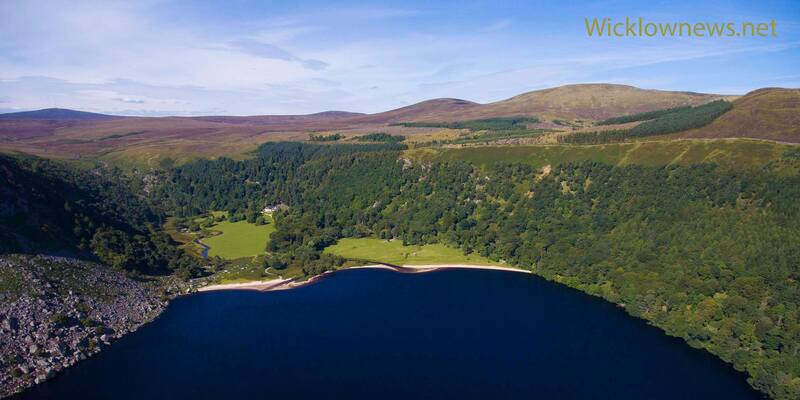 The Irish Times reports today that businessman Denis O’Brien has shown an interest in buying the Luggala estate that recently went on the market for €28 million. It is understood O’Brien recently inspected the property. 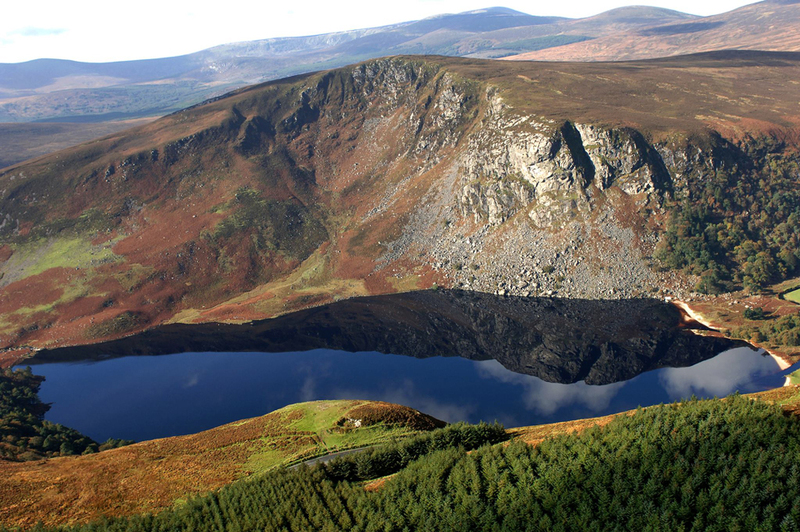 Last week Joan Burton suggested that the state should buy the Guinness family estate. 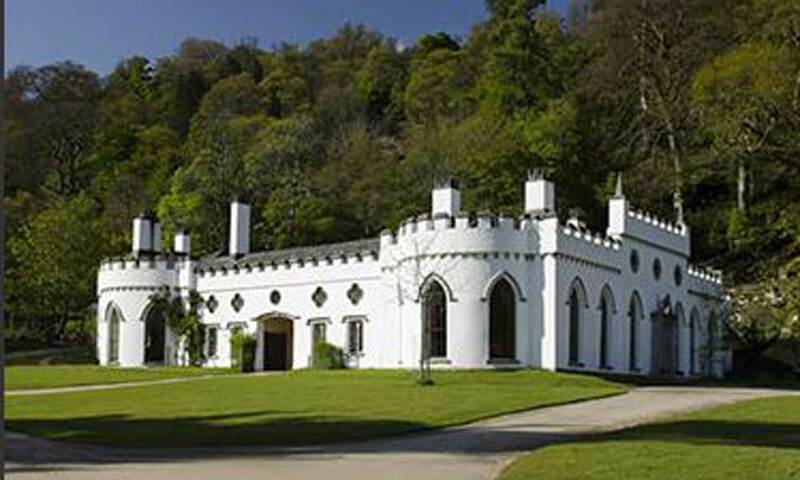 While Minister of State Michael Ring appealed to the Guinness family to donate its ancestral home to the State.